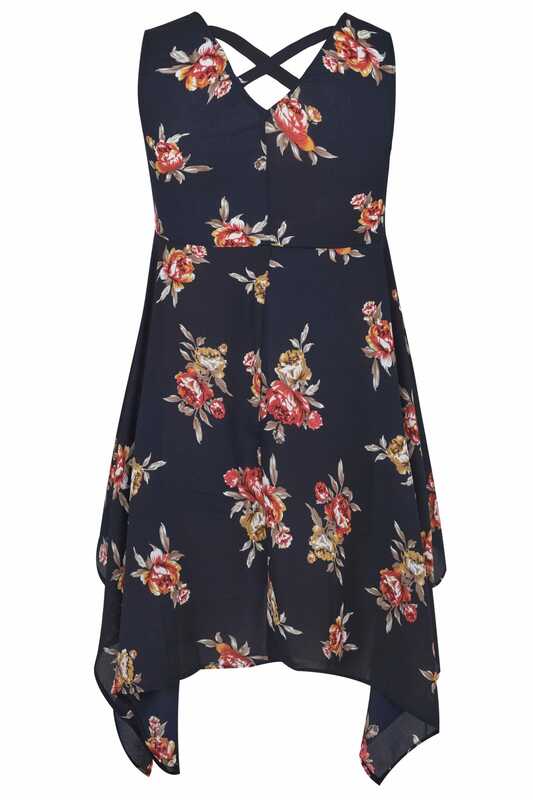 Made from a floaty woven fabric, this stylish top features a cross-over back and a hanky hemline. 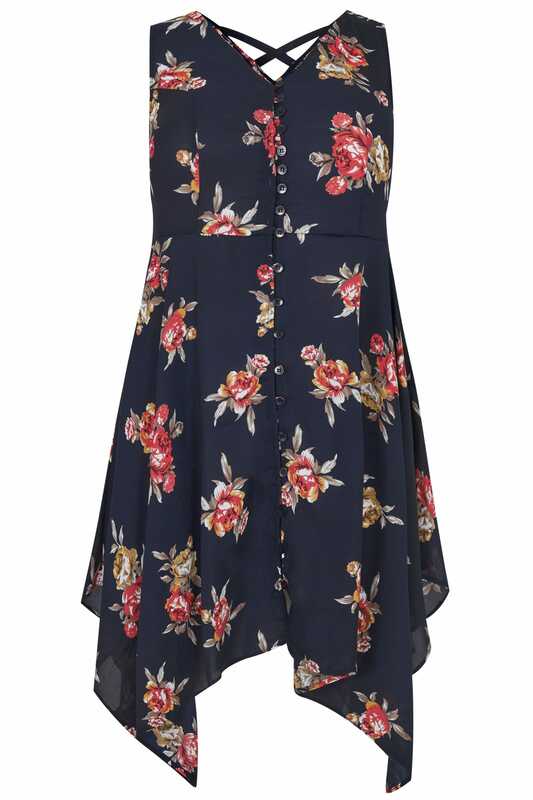 Ideal for day to evening wear, it looks great when paired with skinny jeans and heeled mules. 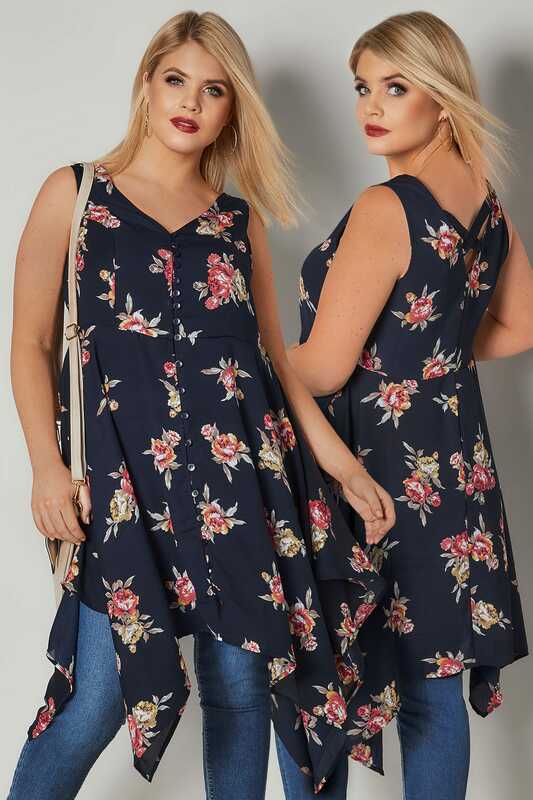 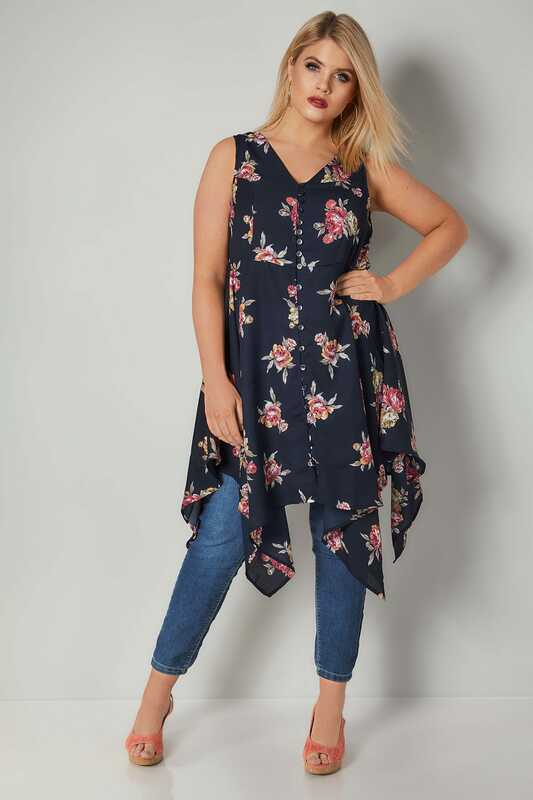 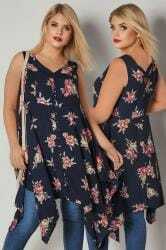 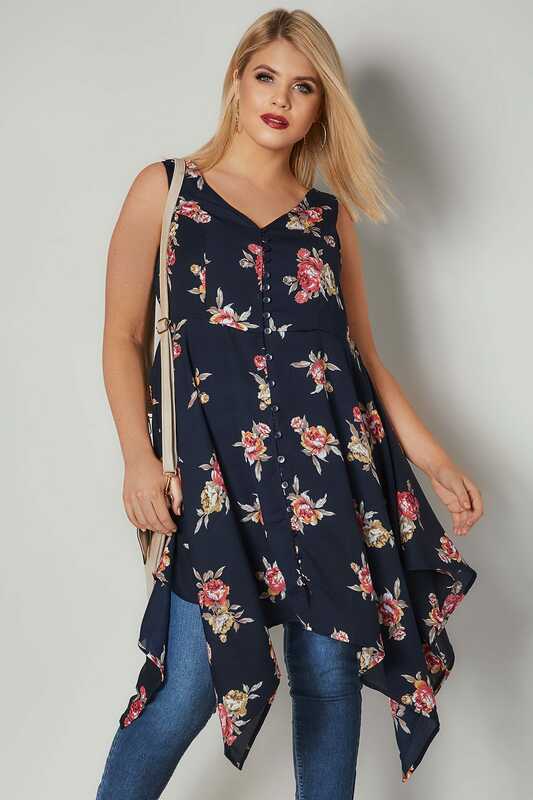 The floral print is perfect for all year round.